Home » Blog » “Unscripted” is here! It’s release day for Unscripted! Part of the Heartsville series, a collaboration with Piper Vaughn, J.H. Knight, Jayden Brooks, and Cate Ashwood, Unscripted is now available at your favorite ebook retailer. 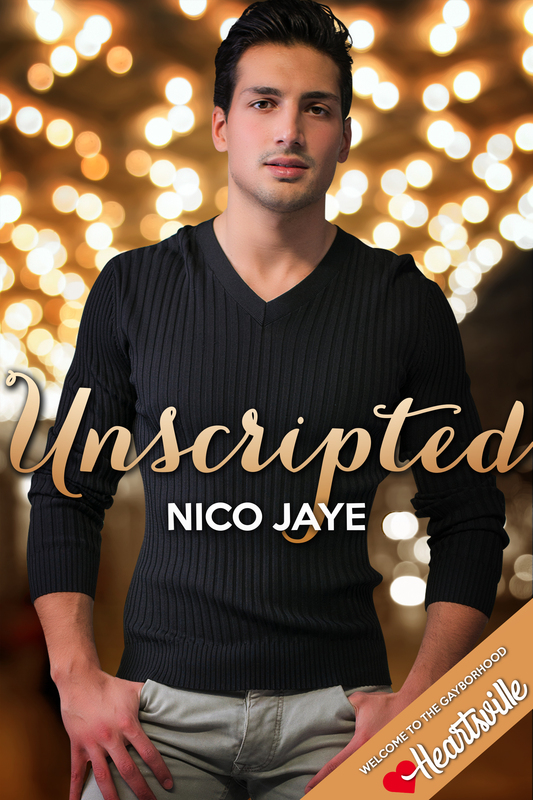 Check out the story, blurb, and info on the book page here: Unscripted by Nico Jaye. The whole Heartsville series makes its debut this week, and I’m so excited for you all to visit our gayborhood. Happy reading!